According to reports, Leeds United are interested in signing young Liverpool winger Harry Wilson on loan this summer. Marcelo Bielsa has signed a contract to become the Whites’ new manager, and that should enable the Championship club to kickstart their summer transfer business. 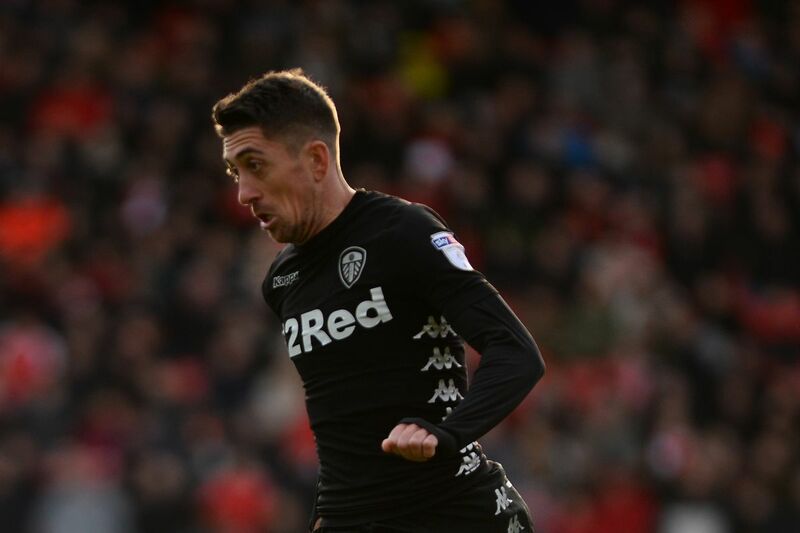 And Wilson, who starred on loan at Hull for the second half of the 2017/18 campaign with seven goals and three assists in 13 league games, is a summer transfer target for Leeds. However, Leeds aren’t the only club interested in the Liverpool youngster. As per reports, Fulham and Huddersfield Town are also keeping tabs on the Welsh attacker. 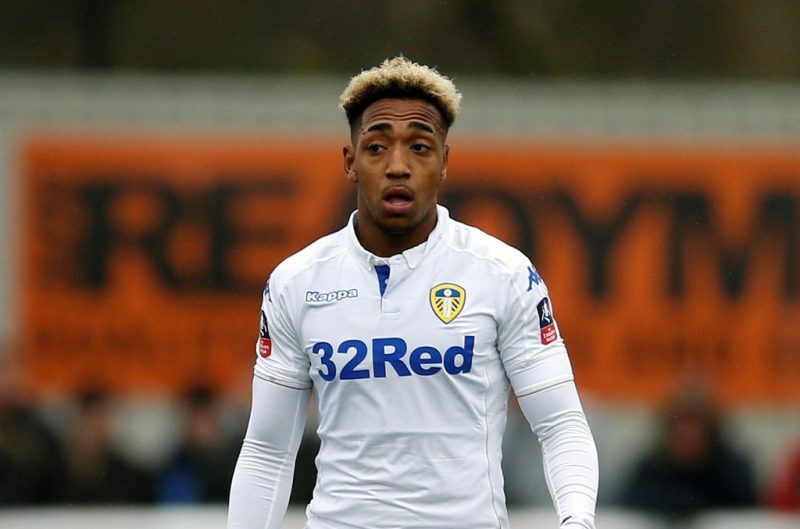 Wilson would be a major coup for Leeds as he will seamlessly become a key part of an exciting attacking set-up under Bielsa. But in case the Whites fail to land him in summer, here are three alternative targets the Yorkshire giants must consider. 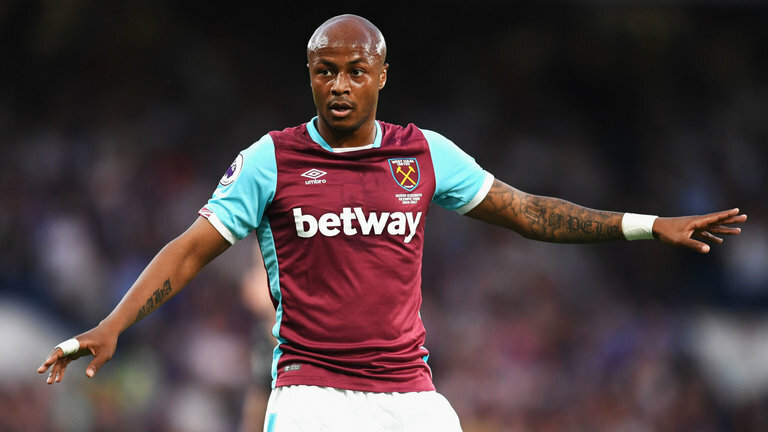 A move for Ayew, who suffered relegation from the Premier League with Swansea City last season, would make sense for Leeds as they may look to add some significant experience to their attacking ranks this summer. Fast, agile and industrious, Ayew is comfortable playing on the right of a front-three. He cuts in from that side before unleashing a shot or picking a pass with his favoured left foot. 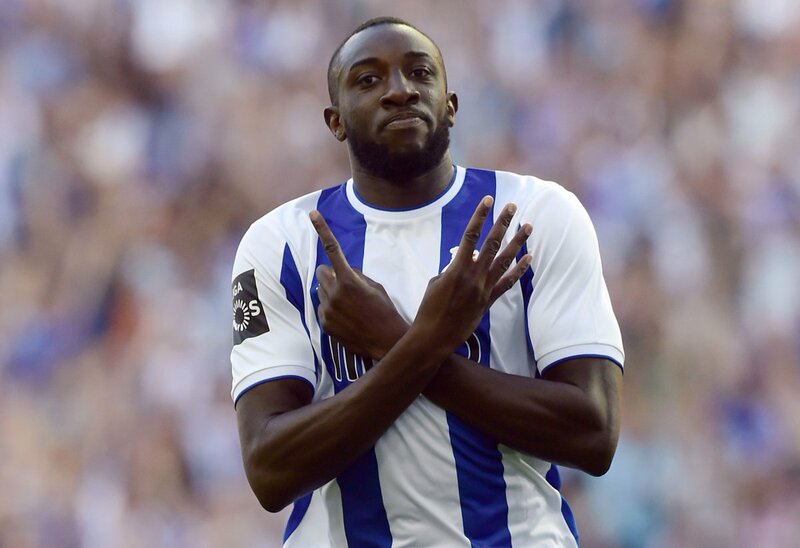 The Ghanaian is a proven Premier League material and therefore would add a lot of experience and attacking impetus to the Championship side. 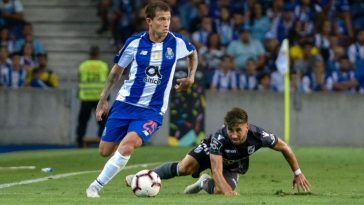 Adding Ayew would significantly improve Leeds’ current attacking set-up and if they can get the 28-year-old for a reasonable price, then it would represent a major coup for the Whites. 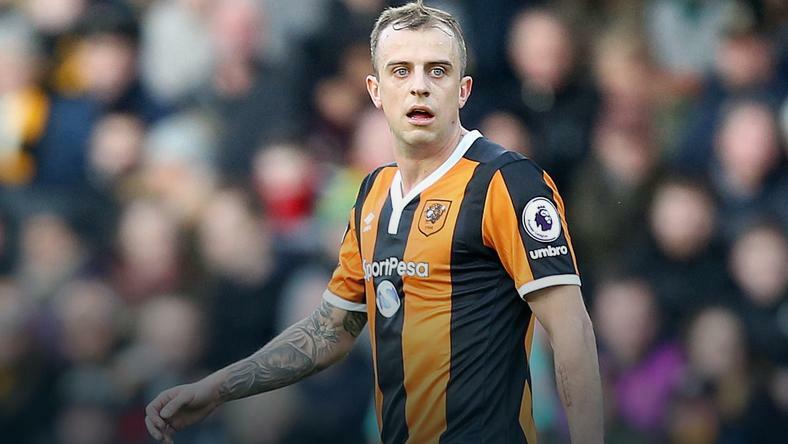 Grosicki has been a frustrating figure at Hull since he was first signed by Marco Silva in January 2017. 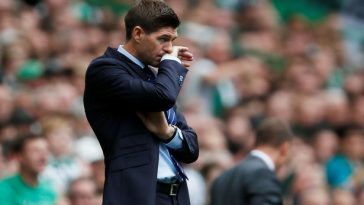 Despite finishing the season with nine goals and five assists, he was inconsistent and often lacked the end product. However, Leeds should test Hull’s resolve with a bid for Grosicki. 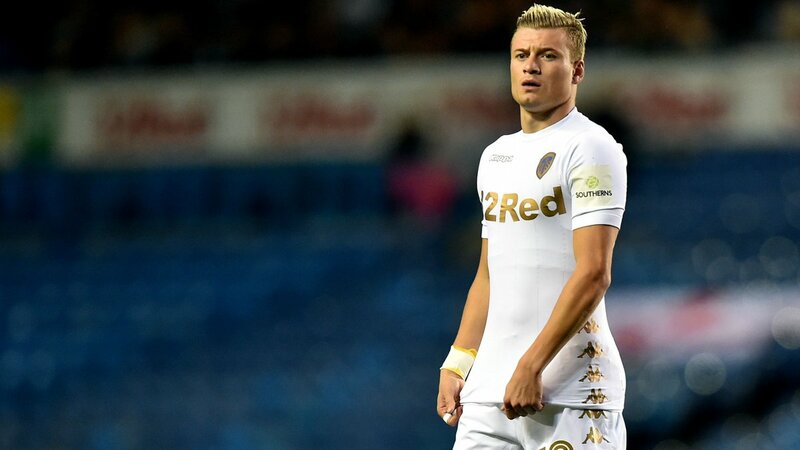 The Polish winger is pacey and industrious, which would make him an exciting acquisition for Leeds. 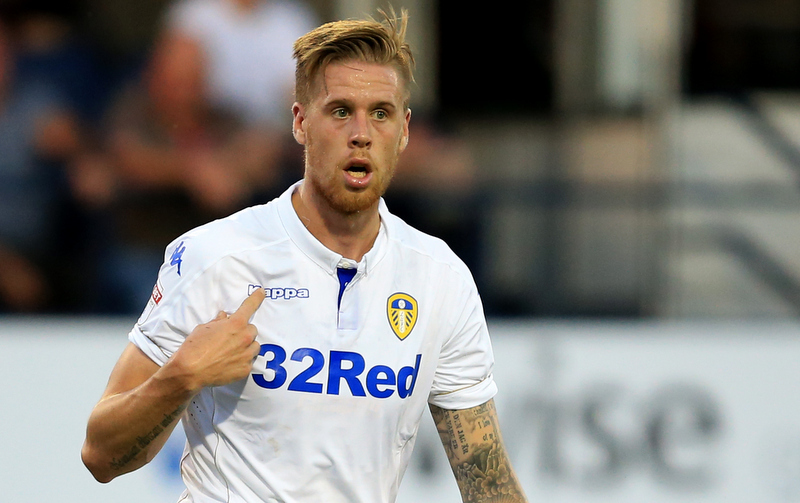 At Elland Road, he will have to compete with the likes of Pablo Hernandez and Kemar Roofe or a regular spot in the starting line-up. Traore may have had an inconsistent campaign with Middlesbrough but he has shown an immense amount of potential and possesses the dangerous combination of pace and power. 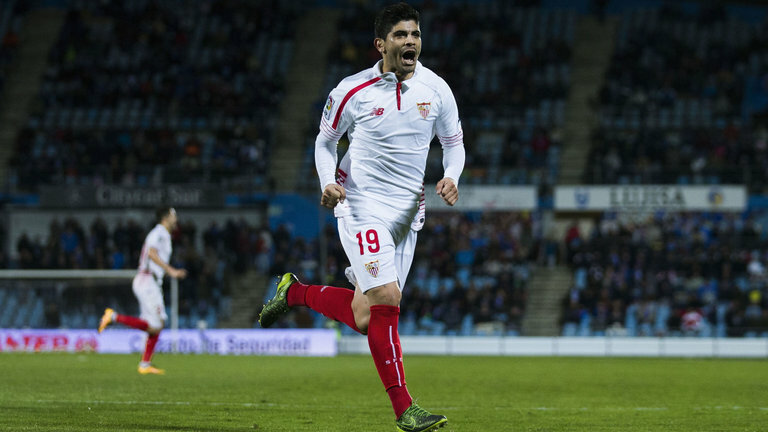 With Bielsa’s system placing a strong emphasis on attack, Traore is a player Leeds would love having next summer. Traore’s ridiculous pace and trickery would help Leeds in the final third, while his work-rate will surely captivate Bielsa. 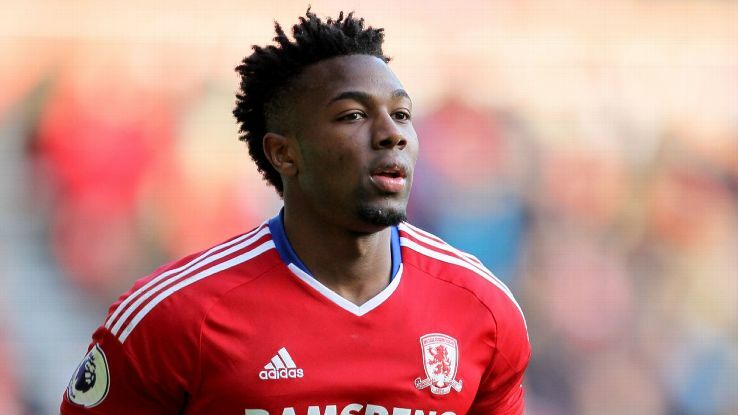 Traore would bring the X-factor to Leeds and could help them to mount a serious promotion push next season.